The image that started my career, now revisited a dozen years later. 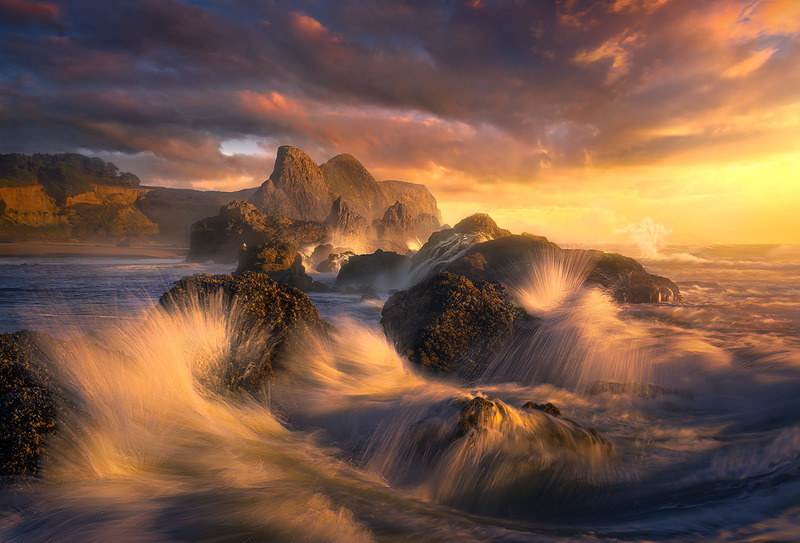 I've been back many times, but this was the best light I've ever seen here. . Photo © copyright by Marc Adamus.